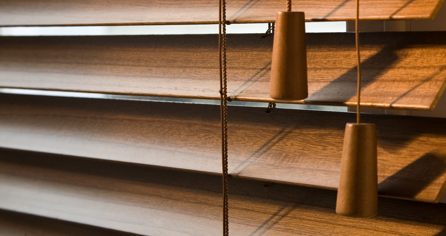 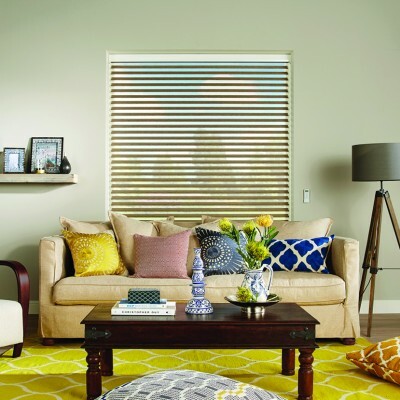 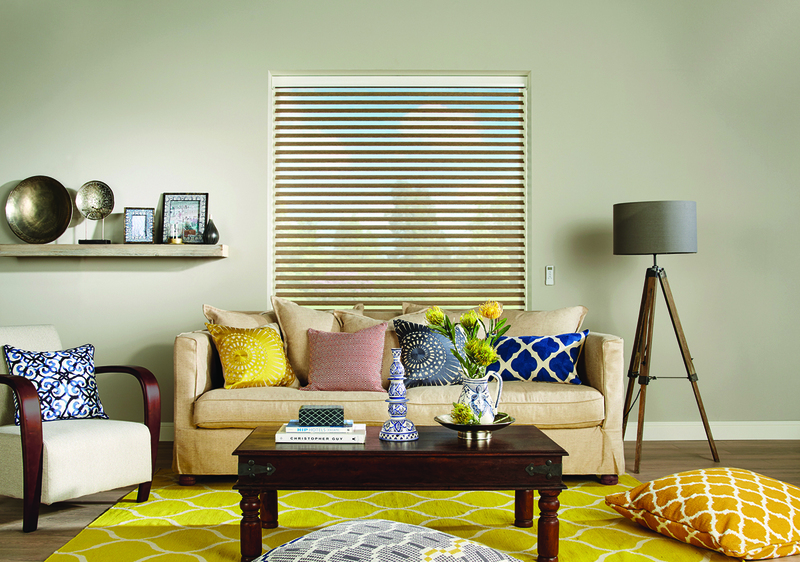 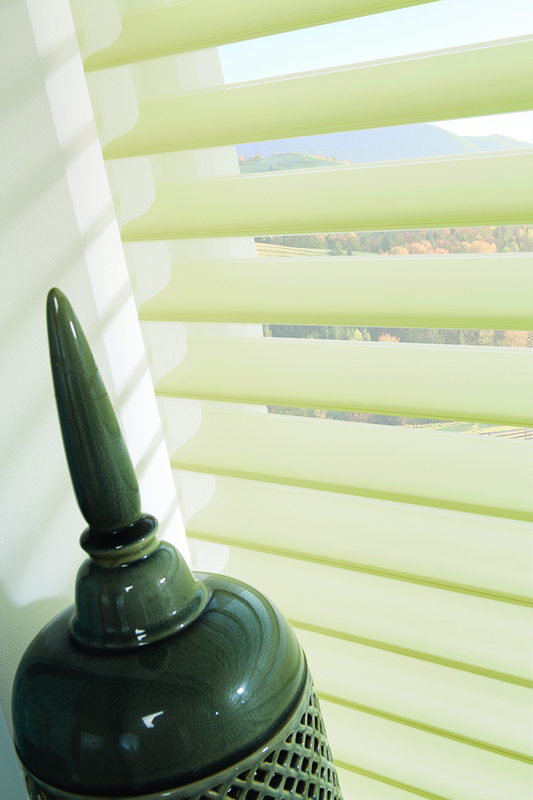 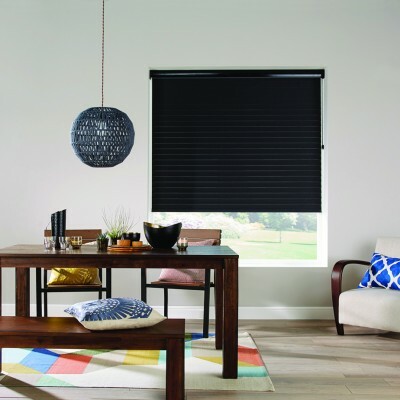 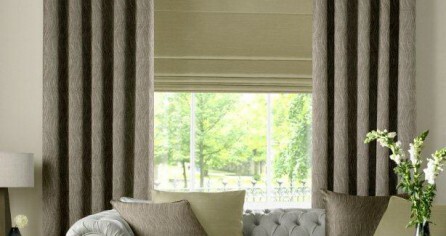 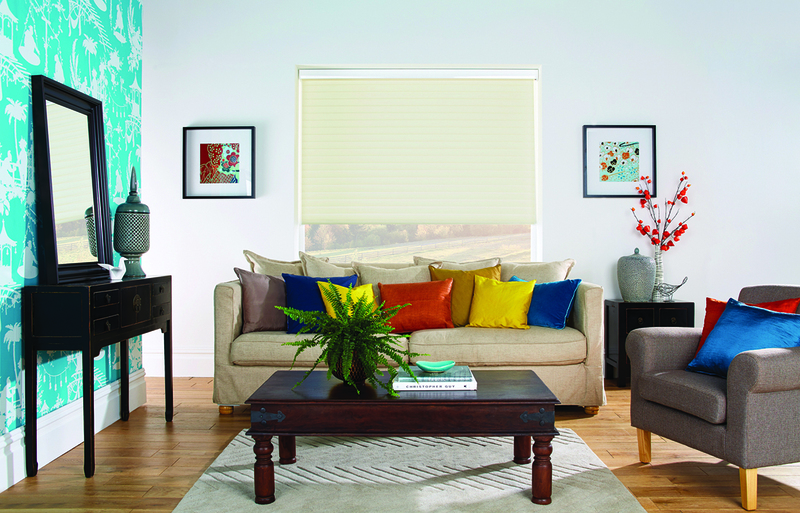 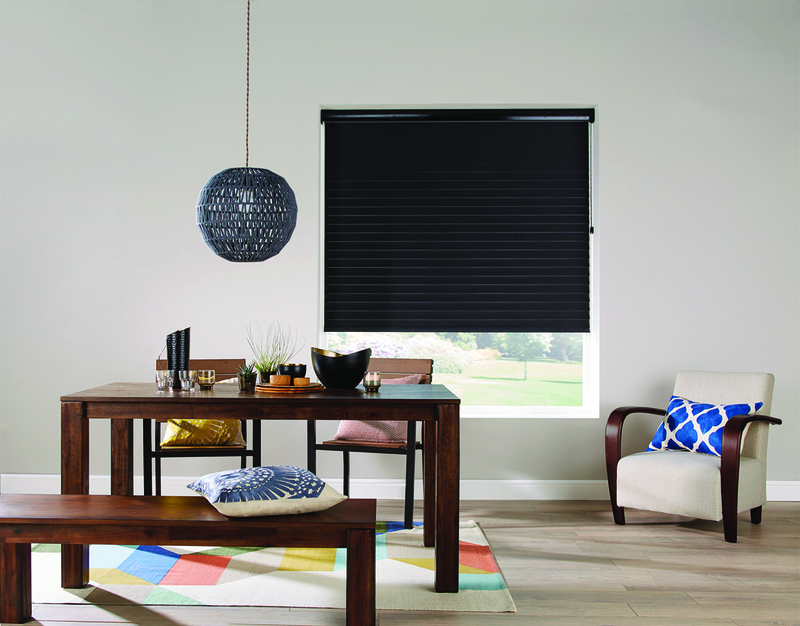 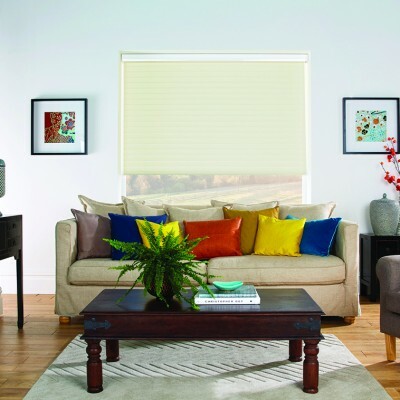 Add a touch of style and luxury to your home with our newest blind. 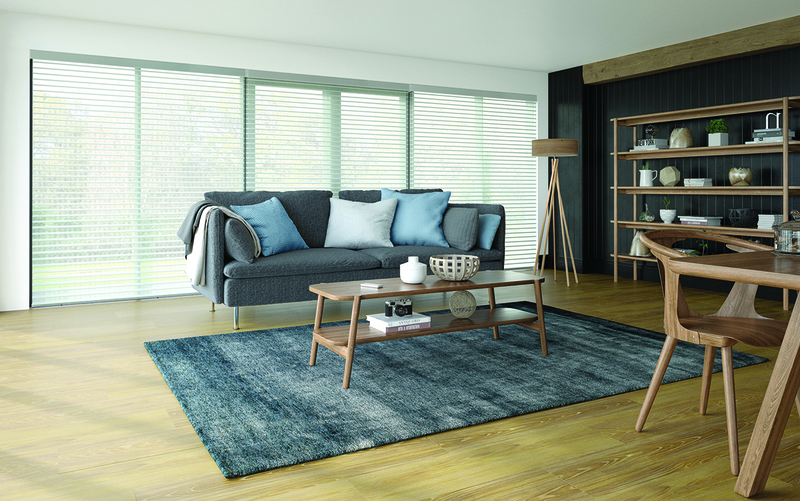 The brand new Visage blind revolutionises the way light and privacy is controlled, bringing a soft and soothing ambiance to your room. 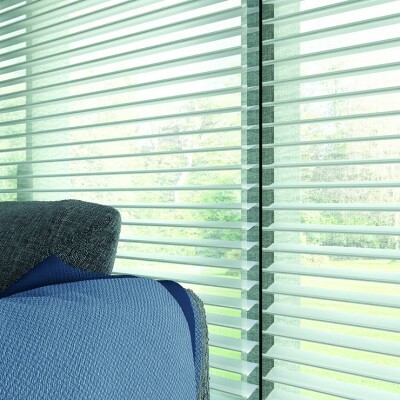 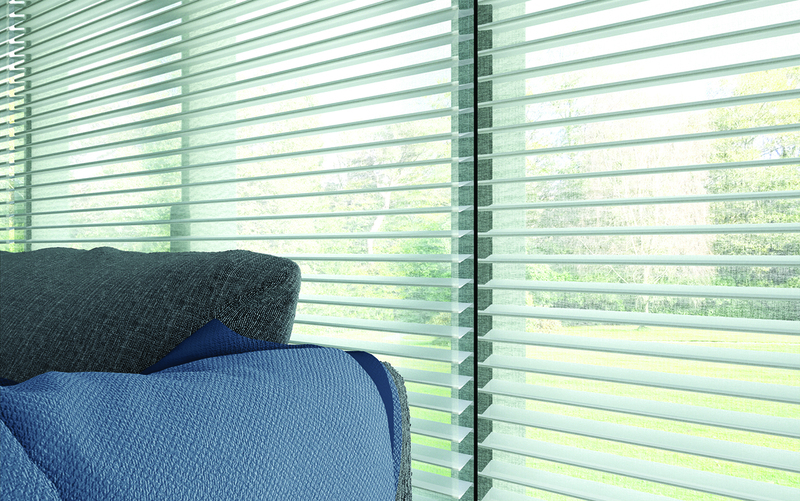 Visage is made of two layers of soft fabric connected by horizontal sheer vanes that gently filter sunlight whilst maintaining different levels of privacy and UV protection as the blind is raised and lowered. 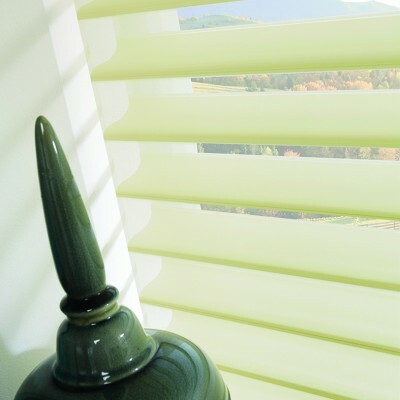 Operating the blind is much like a venetian - it can be fully raised to give a full outside view, it can be lowered with the sheer vanes aligned to control the light and retain a view with some privacy during the day, or it can be fully closed for total privacy in the evening.